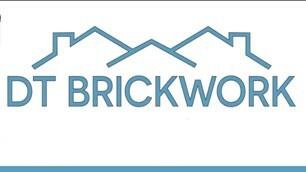 DT Brickwork - Builder based in Deal, Kent. Our goal is not to only help you bring your building dreams to life, but to make the process easy and enjoyable for you. With our 10 year background we are now a full-service building company with a wide range of experience.We can help you with all phases of building work that ranges from re-pointing up to your new dream home. We offer a no obligation, free quotation. We are a small business so won't hound you like other larger companies may.